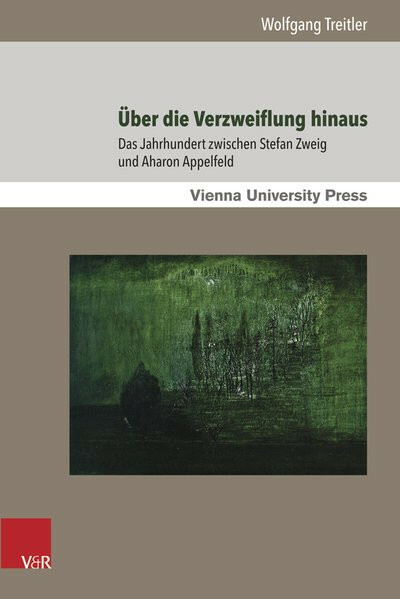 Produktinformationen "Über die Verzweiflung hinaus"
Von Stefan Zweig bis Aharon Appelfeld - lebendige jüdische Tradition trotz der SchoaThe century between Stefan Zweig and Aharon Appelfeld was marked by the impact of the Shoa. The works of the seven authors of this book have been dealing with it. This books reflects different stages of hatred against Jews in Europe, but also of Jewish resistance against it. The Shoa was the anticlimax of developments that could lead to despair that was turned into literatur by Stefan Zweig, Franz Kafka, and Franz Werfel. And it left questions to survivors like Jean Améry, Abraham Sutzkever, Elie Wiesel, and Aharon Appelfeld, if and how they could get and live beyond despair. Jewish heritage was and is the core of these seven authors and works as a guide to the future of the Jewish people.